With the rise of our homegrown fizz making such a big splash, our very own globe-trotting Chef Editor, who is also the Ambassador for The Champagne and Sparkling Wine World Championships takes a global look at the Sparkling Wine industry. The use of the term Non Vintage, pricing, the disregard for Cava and MCC, the rise of ‘new’ countries like India and China, and where Champagne sits… all this and much more in an insightful report from a man who used to drink Dom Perignon while his rugby teammates were drinking pints. Last Spring Fells took over the distribution of Yalumba and a few key wineries from the Negociants portfolio. What are the key changes and how are the new vintages tasting? On one of those beautiful summery days in February we sent Roger Jones along to the Fells annual tasting at the Riverside Rooms, Savoy Place to find out and, not only did he catch up with Yalumba’s Robert Hill-Smith but also many other top winemakers, keen no doubt to see how the Fells portfolio was changing with the new additions. Where does Chile stand on the premium end of the market? Is there much call for these wines on top restaurant lists? 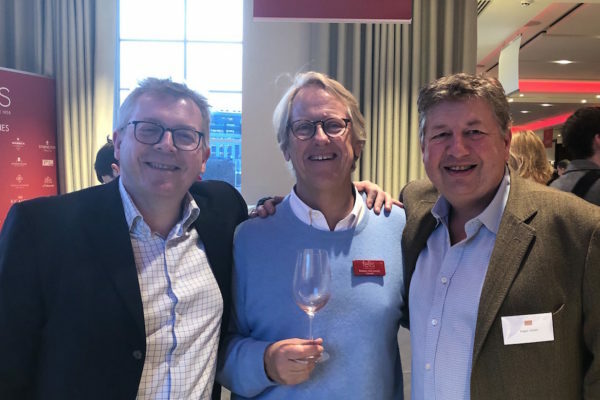 Roger Jones attends the Sommelier Chile Challenge, organised by Wines of Chile, which sought to answer these questions – serving 51 wines from Chile blind alongside five ringers from other countries just to give the wines from Chile a benchmark in quality. 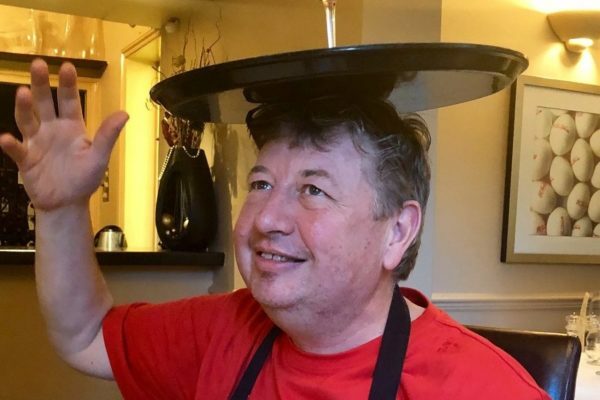 Roger Jones is a man of many hats and a man used to spinning a large number of plates at any one time. 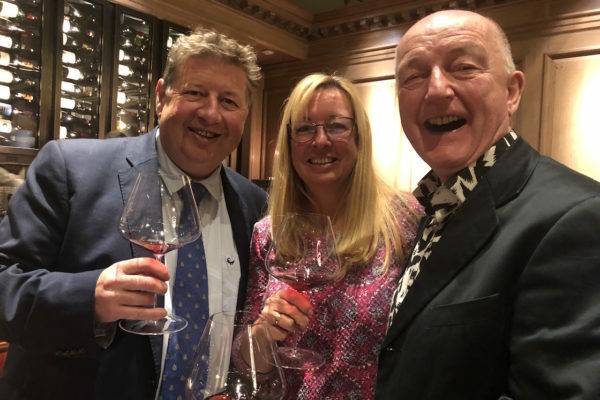 A world class chef, a restaurateur with the AA’s Best English Wine List for 2018, an ambassador to the CSWWC, a Decanter panel judge, host to the Tri Nations Wine Championships and a contributing editor to The Buyer. No he’s not been knighted yet but in our books he will always be Sir Roger Jones, at least that’s the name he always gives when checking into First Class lounges. 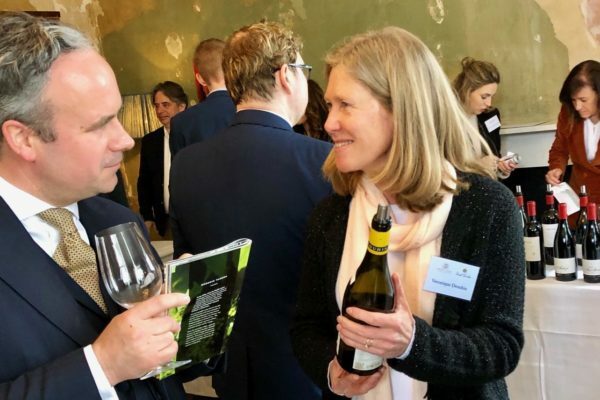 Roving contributing editor Roger Jones has an audience with Keith and Clare Mugford from Moss Wood, focussing not only on their aged fine wines from Margaret River in Western Australia but also discussing the Semillon Gris mutation of Semillon and whether it affects the wines. 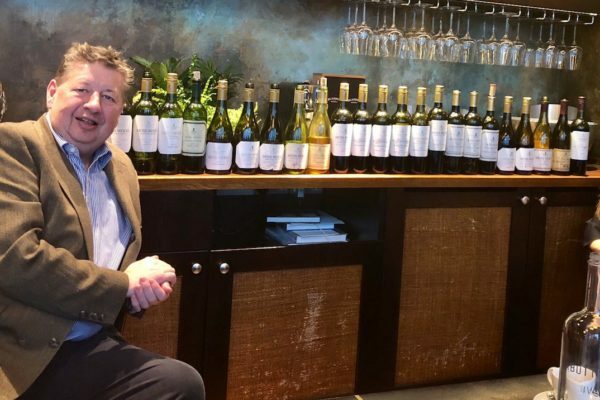 With Moss Wood celebrating its 50th anniversary next year and Keith also marking 40 years as head winemaker, this was a perfect occasion to consider the enduring appeal of the wines and how they age. 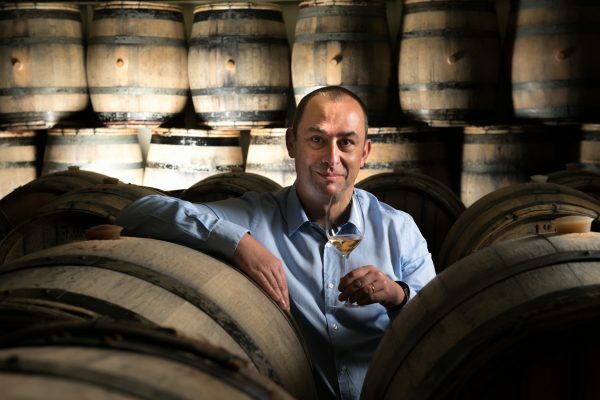 Bollinger La Grande Année 2007, Bollinger R.D 2004 the one-off cuvée ‘2003 by Bollinger’ and more are taste-tested with HIDE’s cuisine by Buyer contributing editor Roger Jones, as chef de caves Gilles Descôtes waxes lyrical about what the 2018 vintage has in store. But not all the food pairings got two thumbs up by Jones. 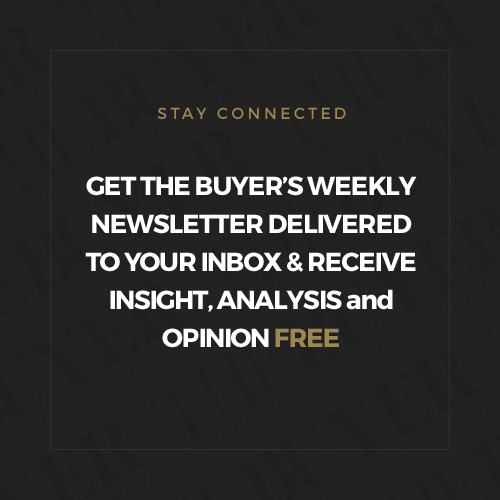 It’s a well known saying in business – and in life – that you can only really appreciate success when you have been through disappointments and knock backs along the way. 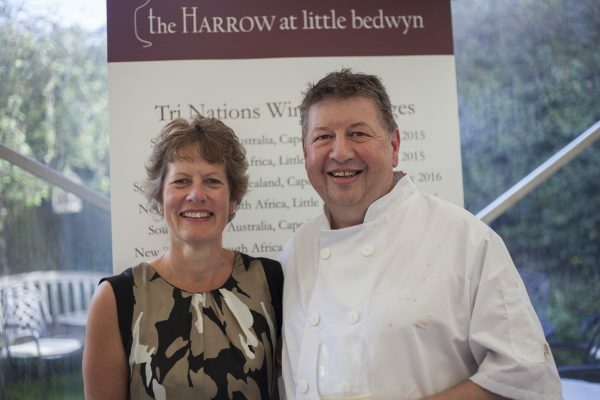 For Roger and Sue Jones, and their award winning team at The Harrow at Little Bedwyn, this week has been one of those that certainly fit into the knock back category. For after 12 years they lost their Michelin star. 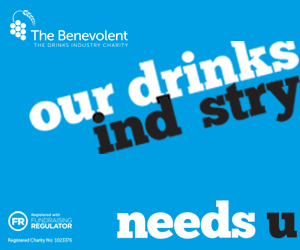 After the initial disappointment, Roger Jones reflects on what might have been the reasons for Michelin’s decision, and, in this frank, honest and brave account, looks ahead for what could be in store for him, his wife and business partner, Sue, and their team as they looks to expand and grow into new areas, take on different projects and prove there is very much life without a Michelin star. 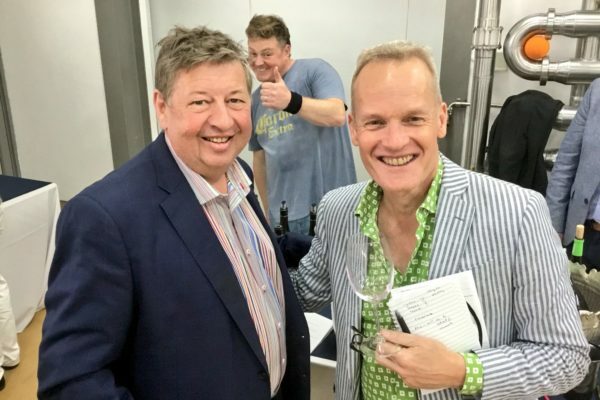 After a week in South Africa as a guest of Cape Wine 2018, Michelin star chef and roving editor for The Buyer, Roger Jones, sums up the week of events. 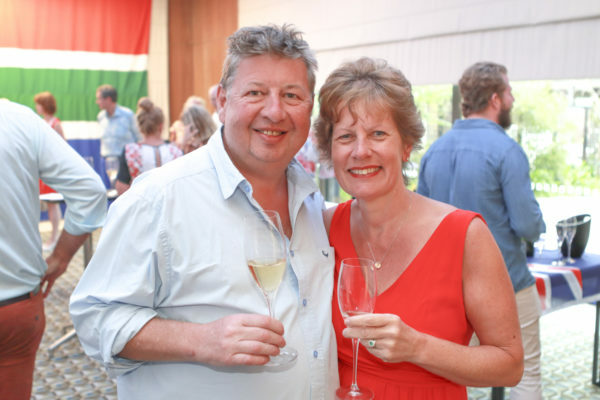 Having been heavily involved in selling and promoting South African wines for a number of years, Jones still firmly believes that the increase in customer awareness, quality sourced, and consumer expectation is at an all-time high for South African wines and growing faster than many in the on-trade can keep up with. 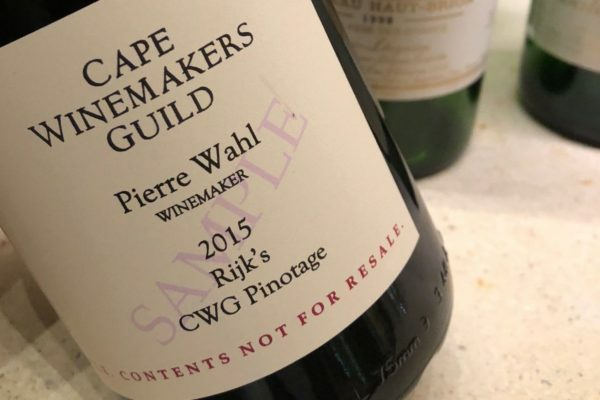 Today, on his way to Heathrow to catch a flight to Cape Wine, our Michelin Star Editor pops into the wonderful Sussex Cellars at Berry Bros in St James’s to get his tastebuds in training by tasting through 47 of the Cape Winemakers Guild Auction wines that are ready for sale on Saturday, September 29. In this special sneak preview, Roger is putting his money on the whites this year.